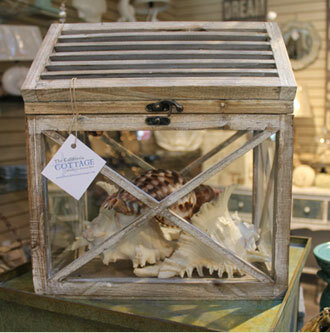 At The California Cottage we make it easy to find a gift for anyone who loves the beach, nautical decor or has a bit of a shabby chic style. Find items for the home, kitchen & bathroom, garden or patio, and don't forget our holiday decor. Many of our items below our hand-crafted too.